For any enquiries about the College – ICTCM – you are welcome to use this form. If you would like us to send you a Prospectus pack by post, which will include a full colour Prospectus about the College, please provide us with a postal address. 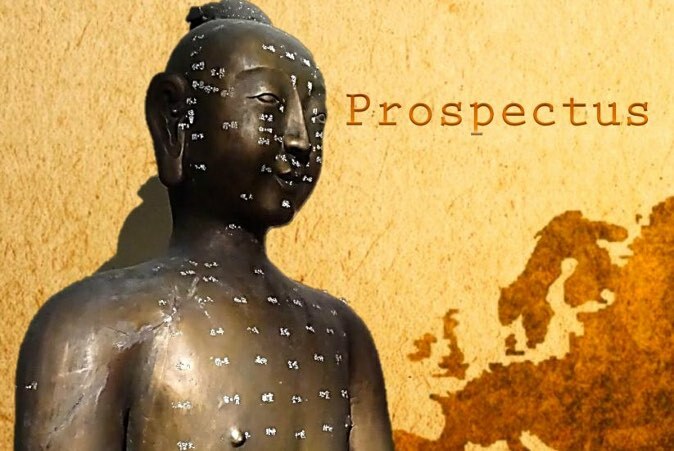 Also tell us which Prospectus pack you would like to receive – Acupuncture Training, Chinese Herbal Medicine, Medical Qigong, Postgraduate Degree in Chinese Medicine, or Qigong leaflet and Booking form. 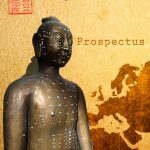 The Prospectus Packs all include current fee information, an Application Form and details of the course you are interested in. You can return to our HOME page here.